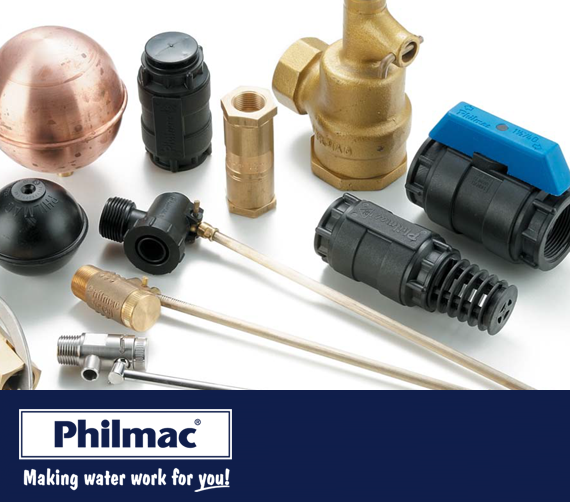 Based in Cork we are Ireland’s sole importer and distributor of Philmac products. 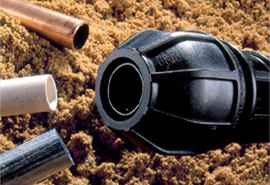 Back in 1990 we introduced Philmac and since then we have continued to introduce innovative products to the Irish market. 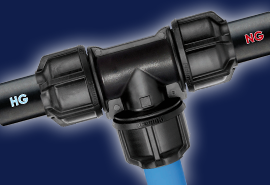 Our extensive range of products includes but is not limited to plumbing products, pump spares, and even universal transition couplings which allows you to join lead, copper, galvanised steel, stainless steel and PVC to each other and to any PE or MDPE pipes. We are also the sole agent for Farho, low power consumption electric heaters, which are the real alternative to storage and panel heaters All our products are designed to make your job easier and more cost effective. 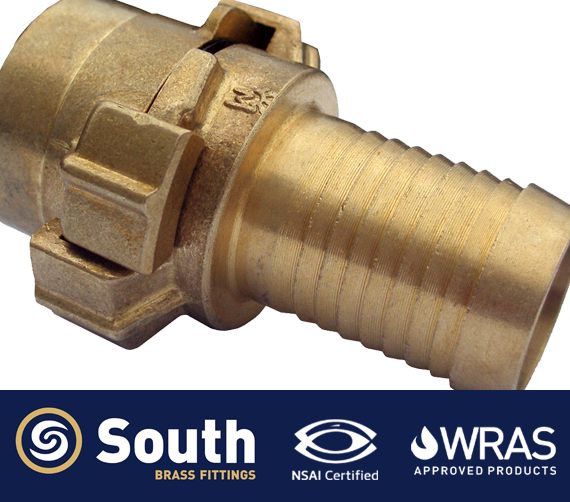 From PHILMAC to our own bespoke patented brass products, we have all bases covered when it comes to pipe connectors. 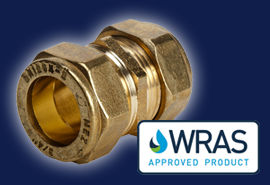 Delivering Quality Products with an Excellent Service! Have a question? Would you like to meet your local representative? Whatever your query, contact us today, we’ll be happy to help.